The greatest joke ever played on the world is the idea that the wind can – and will soon completely – power modern economies. When the wind disappears for days and even weeks on end, those that promote it tend to get twitchy and change the subject. Sometimes it’s mutterings about mega-batteries (that don’t exist) or pumping water uphill using electricity from (don’t tell them this part) coal-fired power plants to later deliver hydropower to plug those ever-yawning wind power gaps. If either giant batteries or pumped hydro were economic, they wouldn’t need buckets of taxpayer’s money. The same is, of course, true of intermittent and unreliable wind power. As sailors and kite-flyers well-know, planning your progress and/or amusement around the weather leads to mixed results. 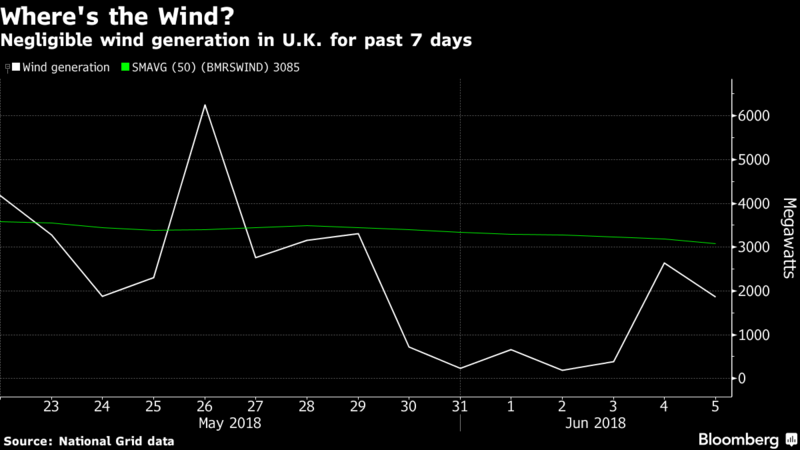 Just how intermittent and unreliable the wind can be has been revealed (again) across the UK over the last month or so. Previous Article Thirty Years Of Failed Climate Predictions – the video — Watts Up With That?